– addiction treatment centers and drug rehabs near me. Welcome to our website. 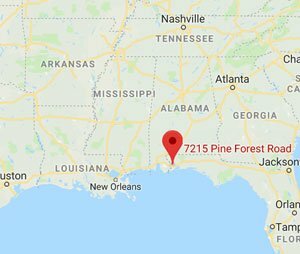 Pensacola Women’s Home (“SITE OWNER”, “we”, “us”), owns and operates pensacolawomensrehab.com (the “Site”) as an informational source. 14. Applicable Law. This Agreement shall be governed by and construed in accordance with the laws of the State of Georgia, without regard to its provisions relating to conflicts of law. You agree that any legal action or proceeding between you and us for any purpose concerning this Agreement or the parties’ obligations hereunder shall be brought exclusively in a court of competent. In light of the nature of this Agreement, you understand and agree that money damages may be insufficient to rectify a breach and that, consequently, we will be entitled to seek equitable relief upon a breach of the Agreement by you.